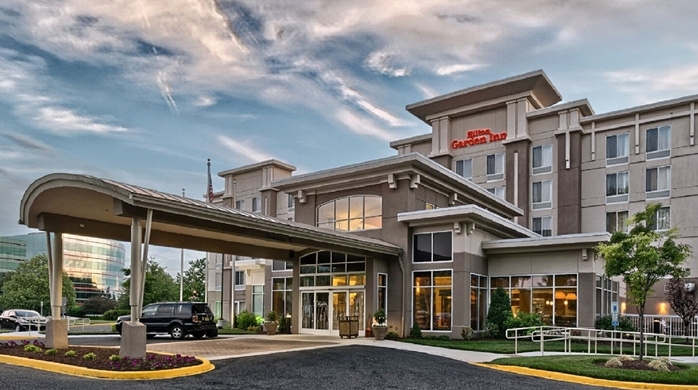 Discover a contemporary base for Philadelphia and beyond at Hilton Garden Inn Mt. Laurel. Located just off I-295 and I-95 (New Jersey Turnpike), this Mt. 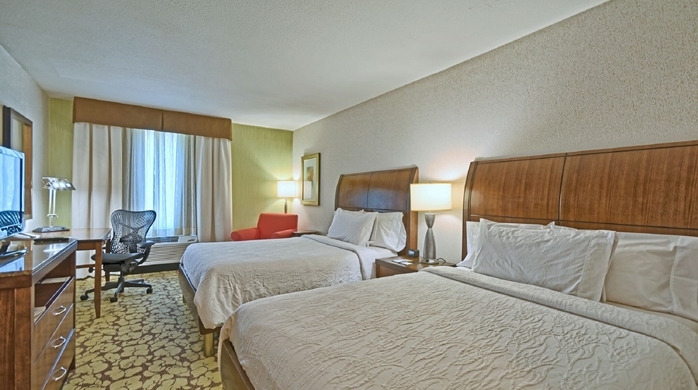 Laurel hotel is within 25 minutes of Philadelphia International (PHL) Airport or downtown Philadelphia and only 45 minutes from Atlantic City International (ACY) Airport. 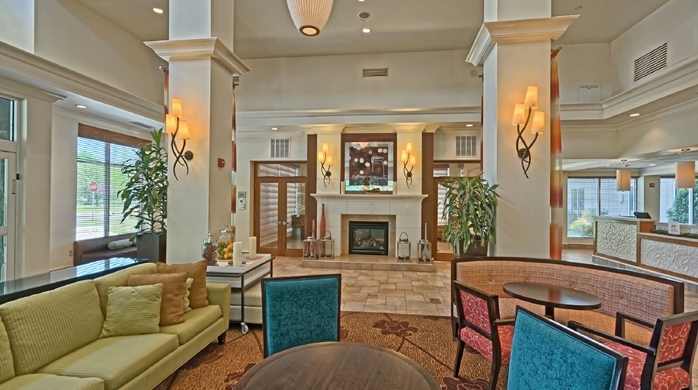 Set in the heart of the charming Mount Laurel Township, this hotel is conveniently located near Camden, Southern New Jersey beaches, historic Philadelphia, Virtua Hospital and Cooper Hospital. Work smart in your room or from the complimentary 24-hour business center with complimentary WiFi access throughout this Mt. Laurel hotel. 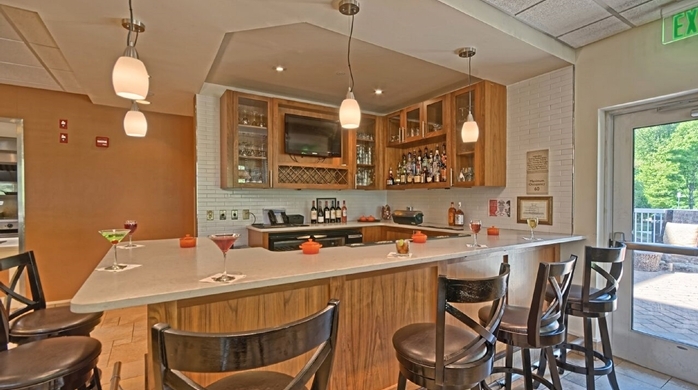 Choose your favorites at The Garden Grille & Bar serving cooked-to-order breakfast and dinner. Wind down with a beer in the Pavilion Lounge. Use your in-room refrigerator and microwave to make snacks and drinks from the 24-hour Pavilion Pantry�. 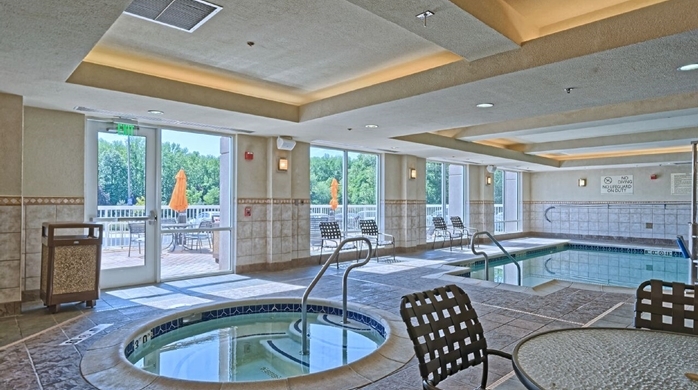 Maintain any exercise routine on the modern equipment in our fitness room, and refresh in the heated indoor pool when staying at this Mount Laurel, NJ hotel. Host meetings on the doorstep of Mt. Laurel corporations such as Lockheed Martin, PHH Mortgage and Okidata in function rooms accommodating up to 60 guests. Evening room service is available.